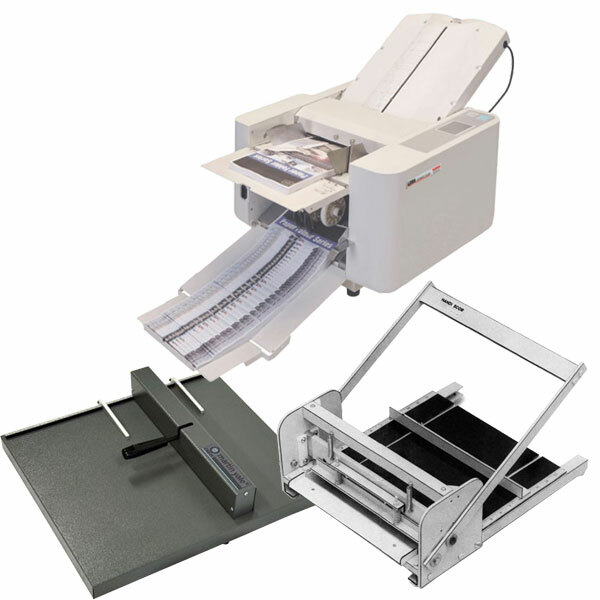 Equipment | Southwest Business Products in your cart. 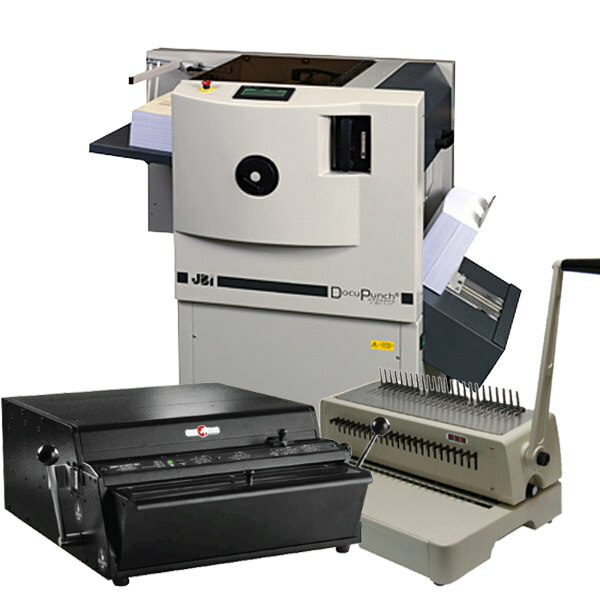 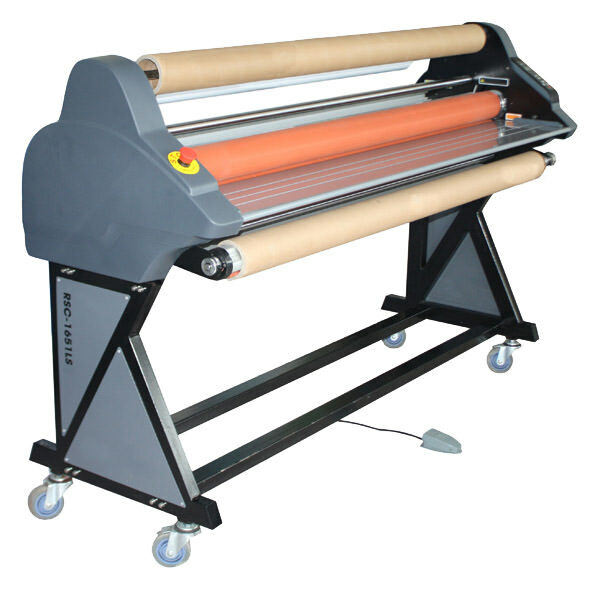 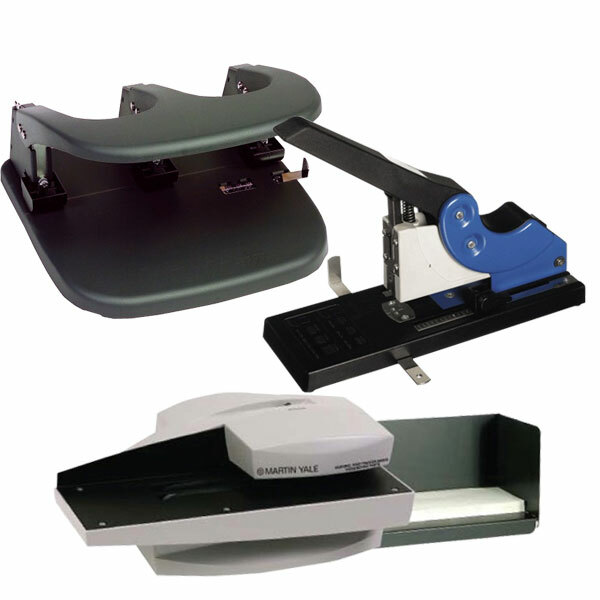 Backed by over 36 years of experience, Southwest Business Products is your knowledgeable, reliable source for commercial binding, laminating and print finishing equipment. 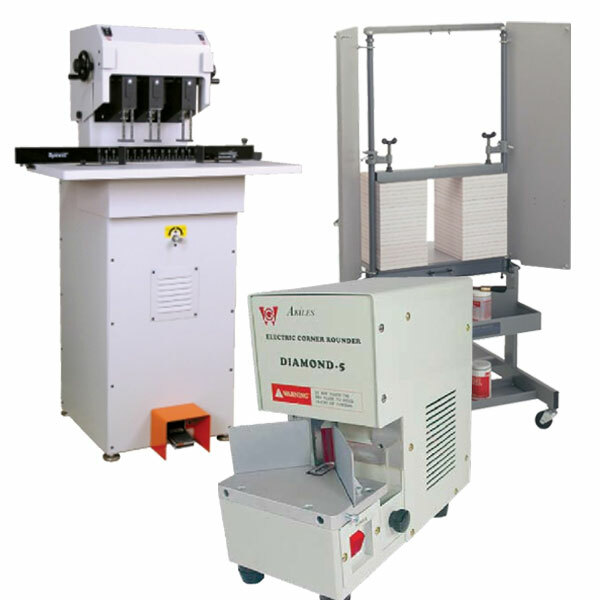 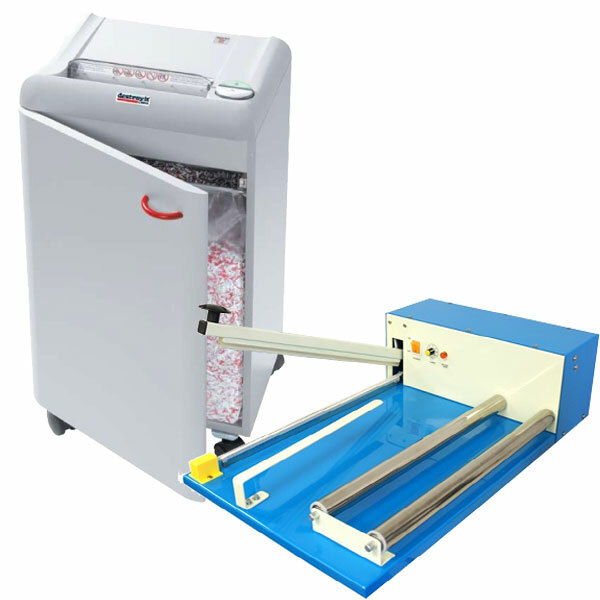 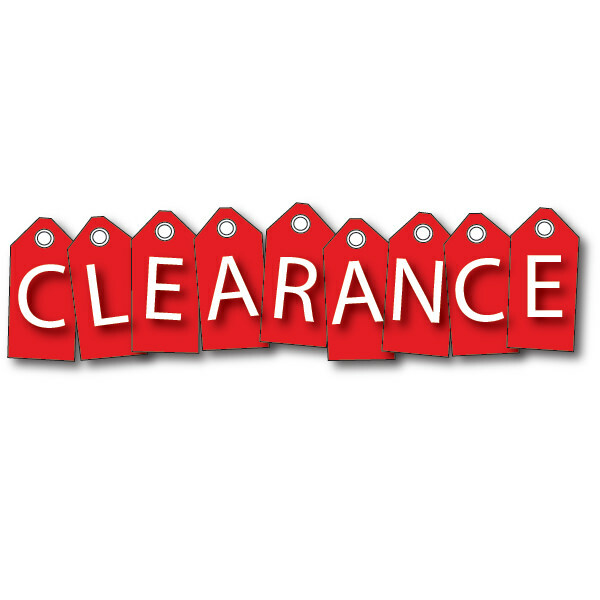 From punch and bind, or tape and glue systems to general office and photo book equipment, search this category for trusted industrial grade machines to get the job done. 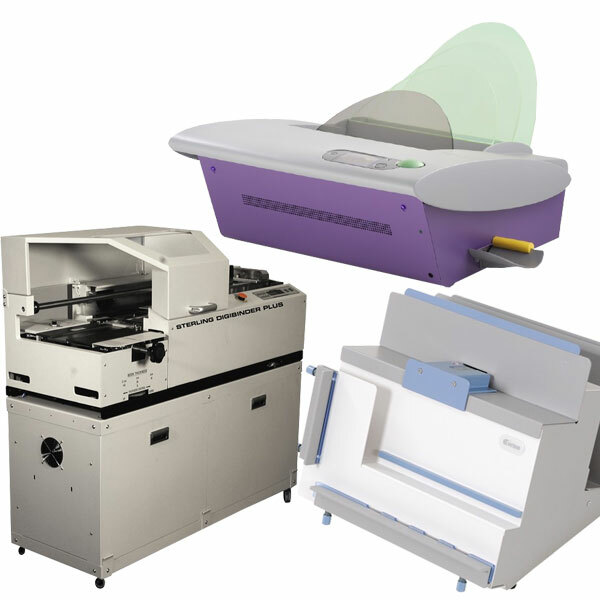 We’re here to help you choose the equipment and solutions that are best for your business. 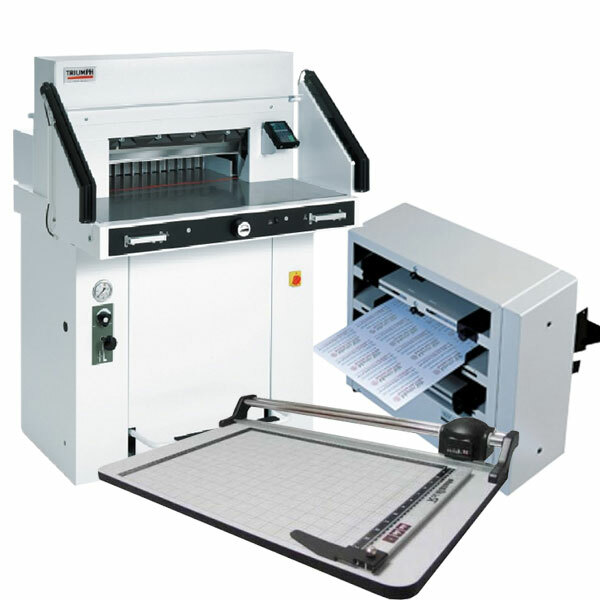 Simply send an email to sales@southwestbindings.com, and one of our trained product experts will contact you.